United States Marshals have expanded the manhunt for former marine, Raymond McLeod, who is wanted for the murder of his girlfriend, Krystal Mitchell. As we reported on Tuesday, an eleven thousand U.S. dollar reward is being given for assistance in the arrest of this fugitive. According to a release issued today by the U.S. Embassy in Belize, McLeod’s last reported location was in Guatemala in March 2017, but has been sported in Belize and Mexico. U.S. 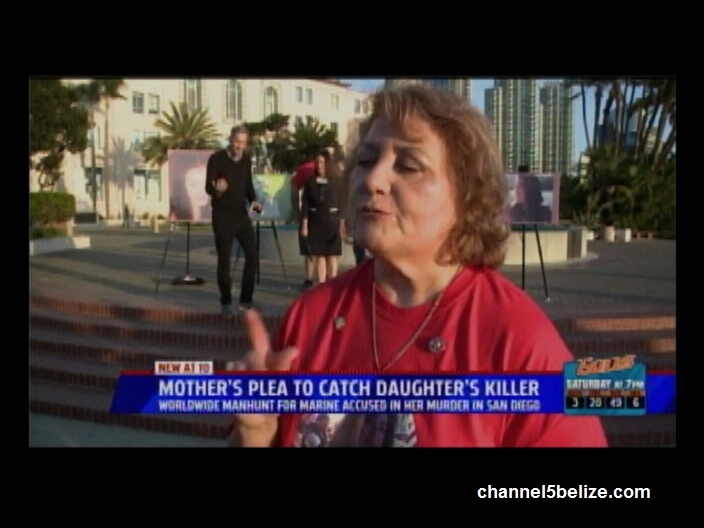 Marshals Fugitive Task Force Commander, Steve Jurman says that the thirty-four-year-old accused must be arrested, returned to San Diego and held accountable for the brutal crime. 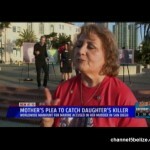 Today, Josephine Wentzel spoke about the reward and seeking justice for her daughter. 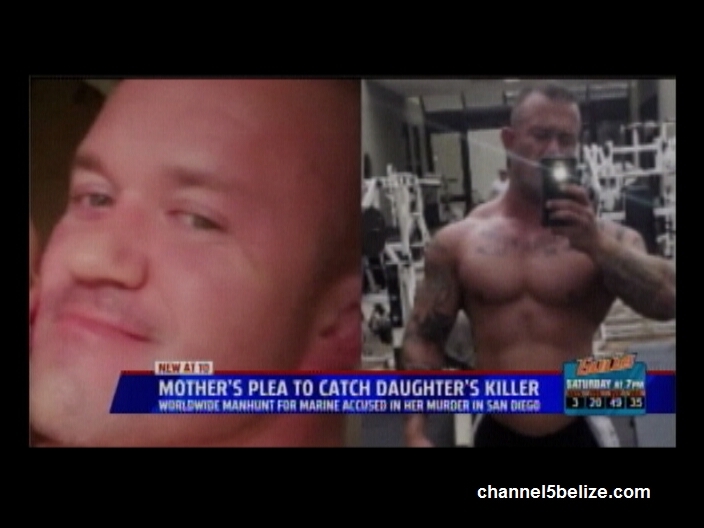 The fugitive and former U.S. marine is about five foot eleven inches tall, has brown hair and hazel eyes. At the time he fled, McLeod weighed about two hundred and forty-five pounds and had a tattooed muscular physique.